I need Kat's floral Nike Air Max! 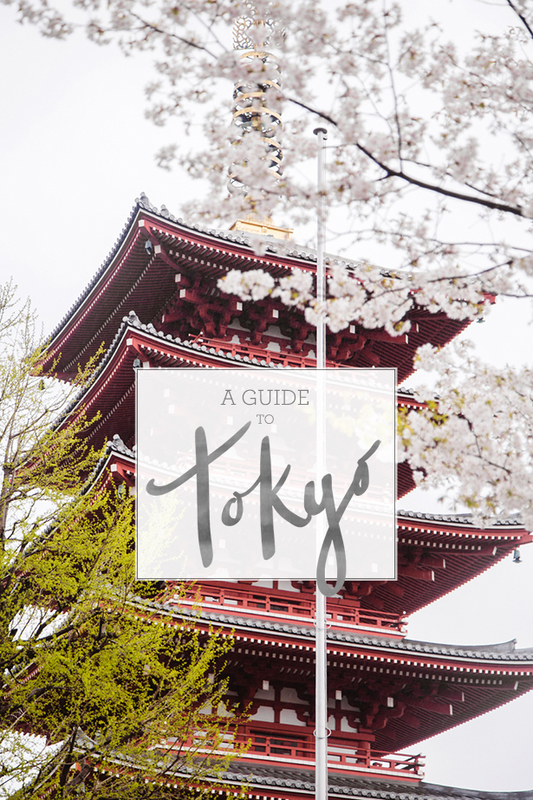 Carrie's guide to Tokyo is so informative! 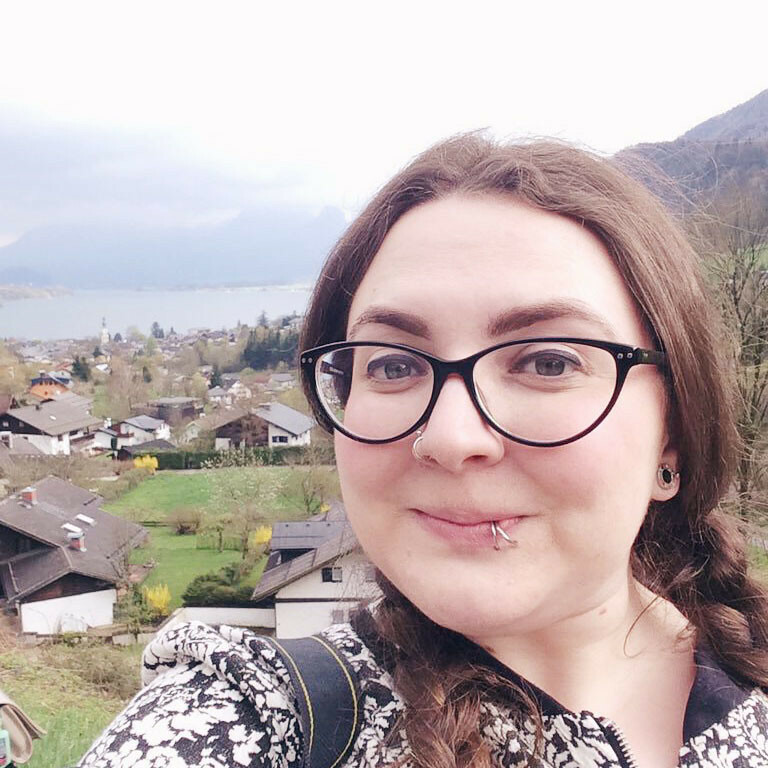 Callie's post about her experience of travelling South East Asia as a plus size woman is inspiring. 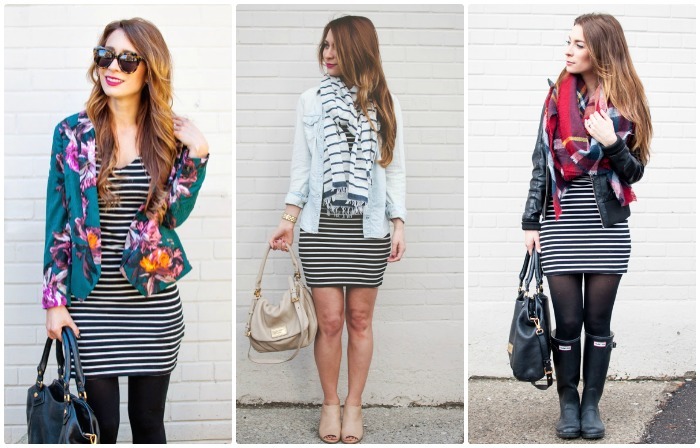 Great advice on how to create outfits from clothes you already own. 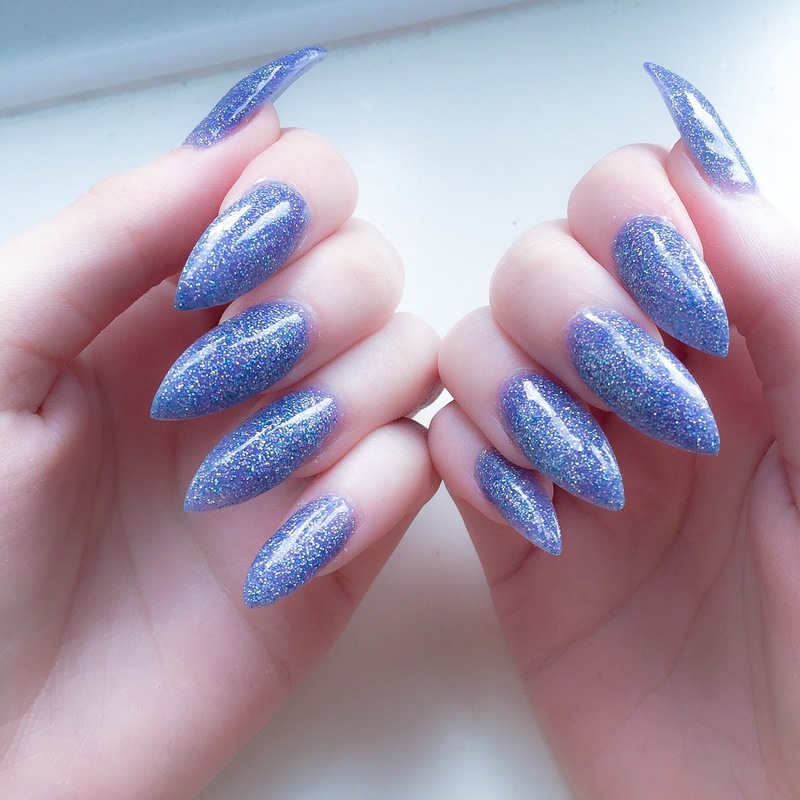 Kayla's purple glitter nails are my dream! Amber seems to be mentioned every Friday but her post on when brands ask bloggers to break the law was both hilarious and eye-opening. Vix has a fantastic post on keeping track of blogging goals. I'm really commenting because of those trainers though. I want to use the heart eye emoticon - so pretty. 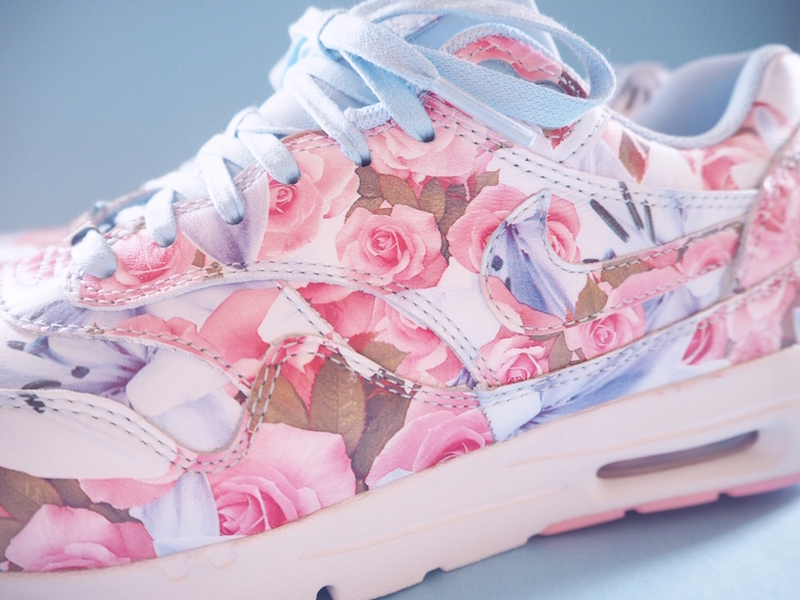 Those floral Nike Air Max look beautiful!